Many children in Zimbabwe have been orphaned, largely as the result of the HIV epidemic. Such children are disadvantaged in very many ways not least in having no one to pay for their education. At primary level, no orphan can be denied the right to education but the schools responsible for educating them are deprived of the fees which parents should have contributed. 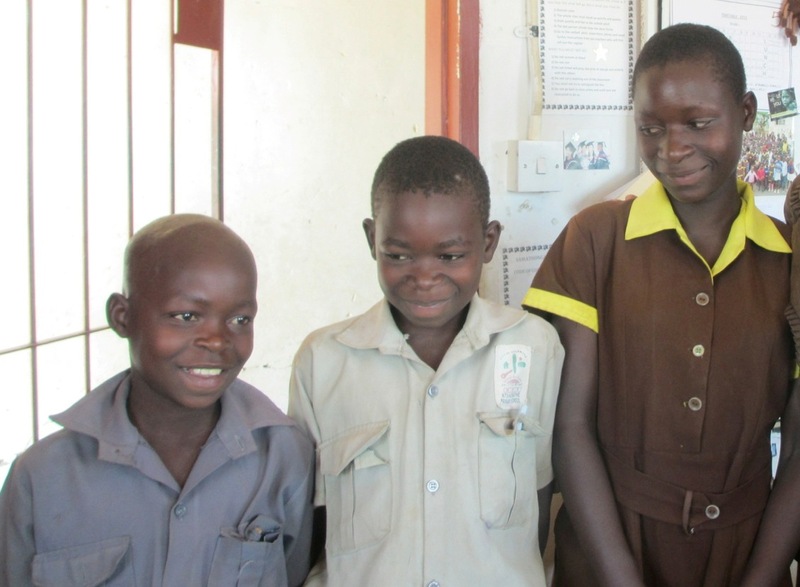 The picture shows three orphaned siblings. We have provided bursary grants to several schools on the outskirts of Bulawayo and in the outlying Kezi district in line with the numbers of orphans in each school. These grants are invaluable in supplementing the school’s income. Many of the schools we help are in desperate need of even basic equipment such as pencils and paper. Textbooks are also in very limited supply.